An associate of mine has opened his online store. He is an associate because he and I went to HK last Feb and met with the legacy Mong Kok Airsoft Retail Shops. What they get we can get for you. Sorry for the shameless plug...the MN players have always had this advantage...now still keeping it open for you IA players. Crib-transformer "Drema" has 8 types of transformation; it will grow with your child and can be used by babies from 0 to 10 years. From birth to 6 months its a small, cosy cradle and changing table. From 6 months and up to 3 years it is a spacious oval cot and you can remove the sidewall when your baby has already become independent. 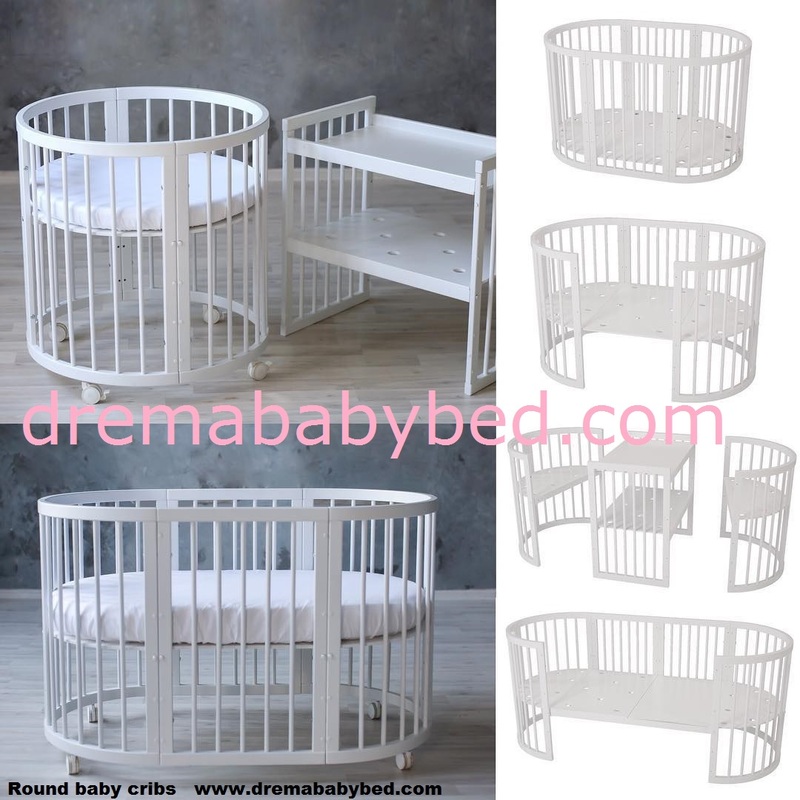 You also can lower the bottom to the lowest level and the cot will turn into a playpen. From 3 to 10 years it is a sofa bed with the length of 175 cm or a set of 2 armchairs with a table. I loved to draw when I was a kid, like other children. I liked when my drawings stood out among their peers. I liked how my teacher of drawing reacted to my works. I really liked when students was stealing my paintings in the school exhibition. My childhood was not so easy , cause times were difficult, money was not enough, my parents did not have enough time and effort to notice and develop my draw skill. When I was 10, I stopped drawing. Till I was 31 I lived as an typical IT specialist . That was like a flash in my head at that time and I reevaluated my life. One evening, in 2016, I took my daughter's construction spatula, her paint and began to paint..
Two days later, a private collector from Russia bought my work. After that, I made my decision to devote all my time to real art and painting. I want to take my place in modern art culture. When I sold my first work I actually was a little confused cause I thought that it was just a dream . After that businessmen, politicians, TV channels, collectors bought my works. People began to subscribe to my Instagram. There were first fans of my work. I want to see my work in top galleries around the world. Now, I regularly receive invitations from small galleries in the USA, Germany and Russia. In two years, my early paintings have increased in price about 29 times. My paintings are not just cool decorate space around but also they make you think. This is a good investment for you and your money.